Air Force Secretary Heather Wilson revealed the previously unannounced launch contract during a Senate Armed Services Committee hearing. 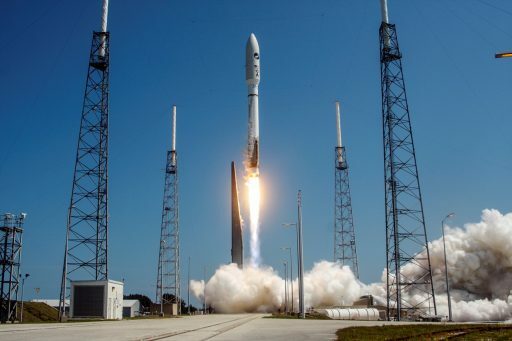 To date, the two Boeing-built X-37B vehicles amassed a total of 2,085 days in orbit on four Orbital Test Vehicle (OTV) missions that all launched on the United Launch Alliance Atlas V rocket. 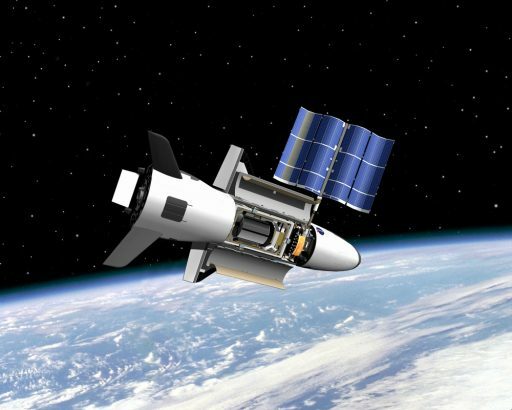 The X-37B, about one quarter the size of a Space Shuttle Orbiter, has been designed to act as an orbital test bed for various technologies hosted in a 2.1 by 1.2-meter payload bay. 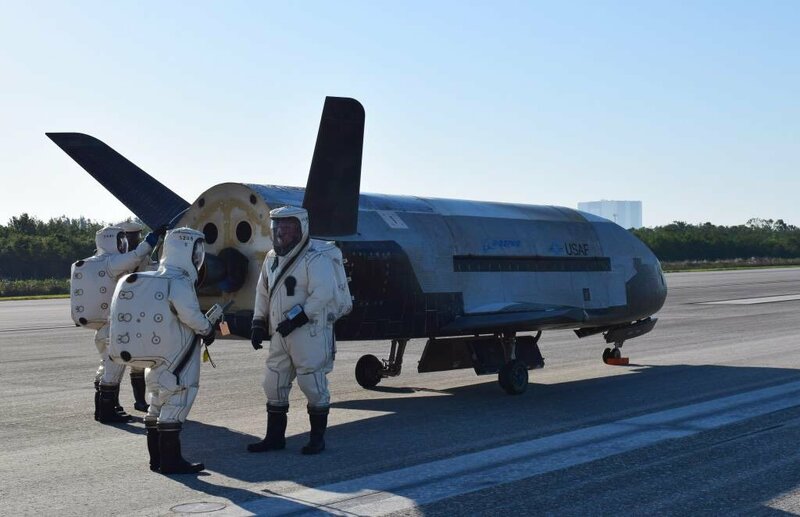 The X-37B vehicle is 8.9 meters long, stands 2.9 meters tall and has a five-meter wingspan with a typical launch mass of around five metric tons – requiring a sizeable payload fairing for its launch. X-37B could theoretically launch without a fairing, however its aerodynamic design would create a flight environment most launchers are not equipped to deal with when ascending through the atmosphere. After arriving in Low Earth Orbit, typically between 300 and 400 Kilometers in altitude, the X-37B can carry out extended missions of two years – as shown by its latest flight that lasted 718 days. Shorter missions with frequent orbital changes are also in the craft’s repertoire to test out equipment requiring operation at different altitudes. At the conclusion of its mission, the winged space vehicle closes its payload bay doors and glides back to Earth for landing on a runway. 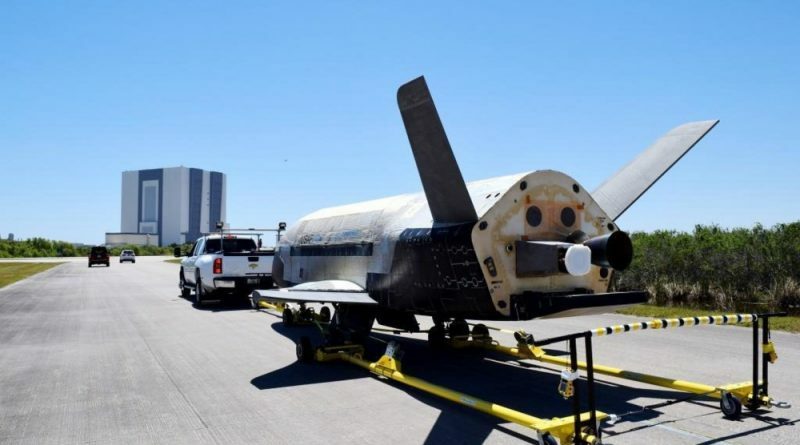 The X-37B project is managed by the Air Forces Rapid Capabilities Office and first used Vandenberg Air Force Base in California as main operating base while launching from Florida’s Space Coast. Operations were consolidated at Cape Canaveral with Boeing taking over two of NASA’s former Orbiter Processing Facilities, permitting X-37B to land at the Shuttle Landing Facility and undergo post-flight operations as well as pre-launch processing in one location. All four previous X-37B launches soared into orbit on what United Launch Alliance calls an Atlas V 501 rocket – a standard two-stage Atlas V with no Solid Rocket Boosters and a five-meter payload fairing. The Falcon 9‘s standardized fairing design has about the same length as the short five-meter Atlas fairing and also is a close match in diameter, though its inner diameter is slightly larger. 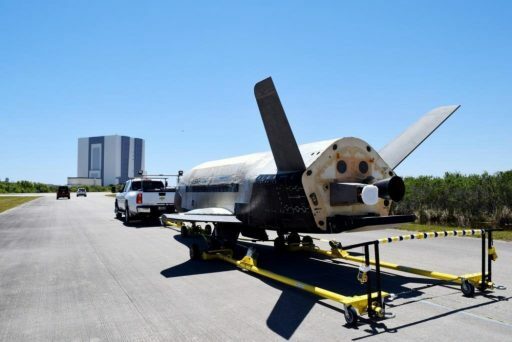 The most recent mission of the X-37B, named OTV-4, ended on May 7 with a landing at Kennedy Space Center’s Shuttle Landing Facility after nearly two years in orbit. This marked the first X-37B return to the Space Coast, taking advantage of Boeing’s new processing facilities at the site to keep the orbiters in one location after landing and ahead of launch. The switch from ULA’s Atlas V rocket to the SpaceX Falcon 9 will give the California-based company their biggest national security mission to date. Specific reasons for the switch were not provided by the Air Force other than the desire to grow the capabilities of the commercial space industry. SpaceX received U.S. Air Force certification for U.S. National Security launches in 2015 and since then has won contracts for launches of two next-generation Global Positioning System navigation satellites. ULA and SpaceX are eligible to bid on at least a dozen more launch contracts covering the period through 2019. Previously, only ULA had been the sole contender for high-profile National Security Missions. Wilson stated on Tuesday that the Air Force desires to have at least two certified contractors to ensure a backup is available should one vehicle run into trouble or experience an extended grounding. A welcome side effect of two competing launch providers is a significant cost reduction for access to space. 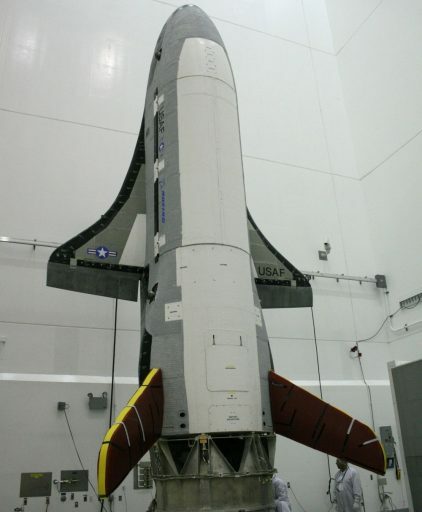 The Air Force has not disclosed which X-37B will be flying the OTV-5 mission. However, the program has been alternating between the two craft for the previous flights and the close proximity of an August liftoff to the May 7 landing of the second X-37B would suggest OTV-5 will likely be flown by the first X-37B. This particular vehicle logged 224 days in orbit on the OTV-1 mission in 2010 and nearly 675 days on the program’s third mission from 2012 to 2014. The X-37B is operated largely in secret. Although its launches are announced beforehand, the U.S. Air Force will not reveal the specific objectives of the craft’s mission and the vehicle’s orbital parameters are withheld from the public. The OTV-4 landing last month was the first of the program that was not announced in advance. 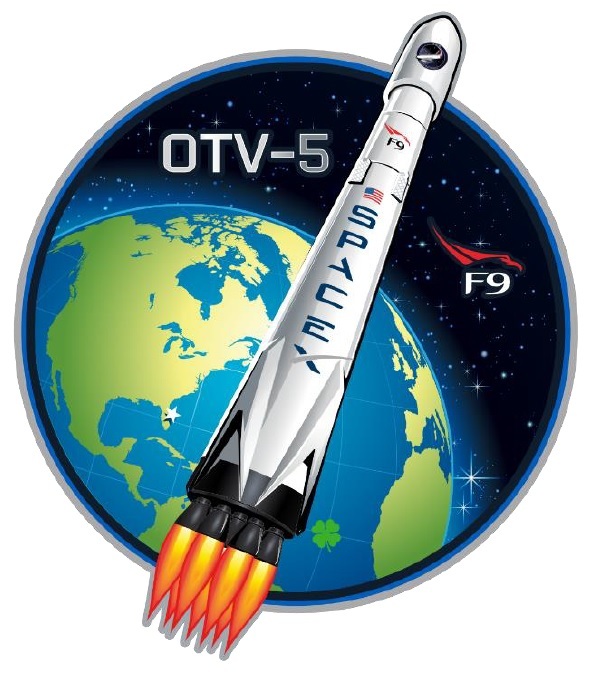 The OTV-5 mission will include an experiment from the Air Force Research Laboratory to test experimental electronics and oscillating heat pipes over a long duration in an operational environment to retire risk for the use of the technology on future operational satellites. Details on the procurement of the launch vehicle for OTV-5 have not been clarified. 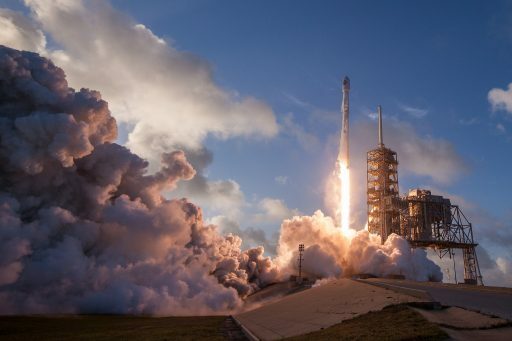 The mission was not listed for competitive bidding in the last several months and it is not clear when SpaceX was selected as launch provider for the next X-37B flight. SpaceX has around six or seven missions queued up before the X-37B launch, most planned for liftoff from the East Coast where SpaceX is currently preparing Space Launch Complex 40 to resume launches this fall after sustaining damage in an on-pad explosion of the company’s Falcon 9 rocket last September. If staying on schedule, X-37B will likely launch from LC-39A at the Kennedy Space Center.